Supported by highly accomplished crew of employees, we are rendering Commercial Building Electrical Energy Auditing Service. 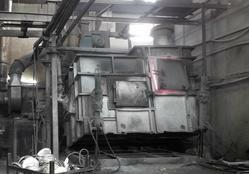 These provided services are delivered under the stern supervision of adroit personnel as per set industry principles. In addition to this, these provided services are attributed amid our client for reliability and cost effectiveness. With the aid of well-informed team, we are occupied in rendering Commercial Building Energy Audit Service. These services are vastly well-liked among our patrons for their timely completion. Our offered service is accomplished employing the advanced techniques. In addition, these services are rendered at nominal costs. An electrical audit is an audit or calculation of how much electricity is being used at home, workplace or in industries. 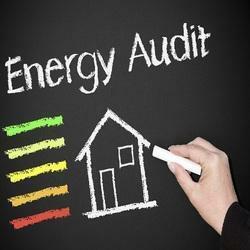 An electricity audit can help identify waste so that the problems related to high consumption can be resolved. Nideeshwaram Power Corporation Pvt. Ltd.